HALIFAX, NS – 2 Crows Brewing has announced details of its next limited edition release. Brewed with a base of Pilsner, wheat, rye, and oats, and hopped lightly with Calypso and Azacca hops. A portion of the beer was soured with lactobacillus, and blended with the rest of the beer once the desired acidity was reached. Fermented with a blend of house brettanomyces cultures, and lightly dry hopped with Enigma hops before packaging. Funky, bright, super dry, lightly pithy. Notes of Pinot Gris, lemon zest, and rock melon, with a firm minerality and a touch of tartness. 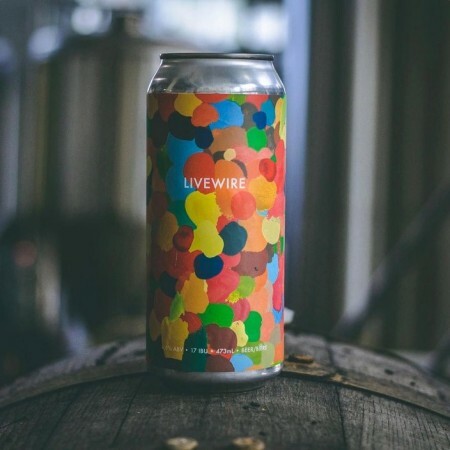 Livewire will be released this Friday March 1st at 12:00 noon, and will be available at 2 Crows in 473 ml cans and on tap while supplies last.